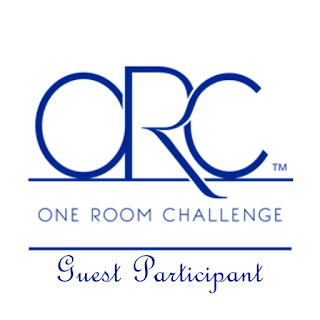 The One Room Challenge reveal is finally here. 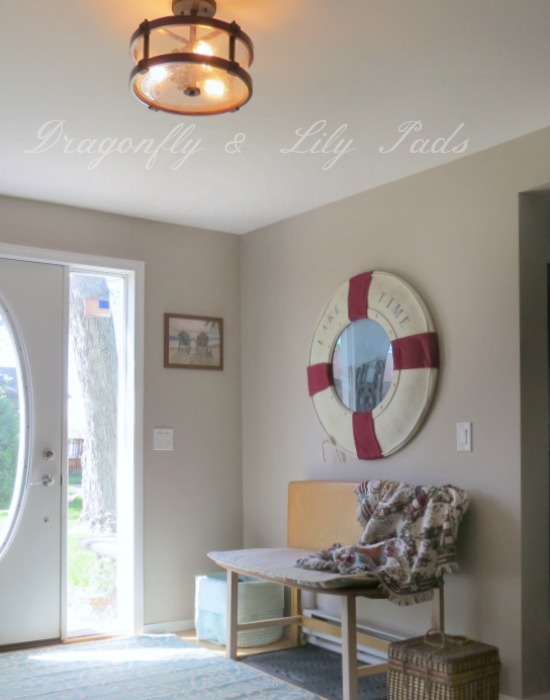 I can not be more excited to share the completed entryway of our lake home. This week is all about showing you the room and telling you a bit about the journey. In the coming weeks tutorials will be on the blog about this room in more detail. Now back to the big reveal. Welcome to our entry way done is six weeks with miles of travel and a family effort. 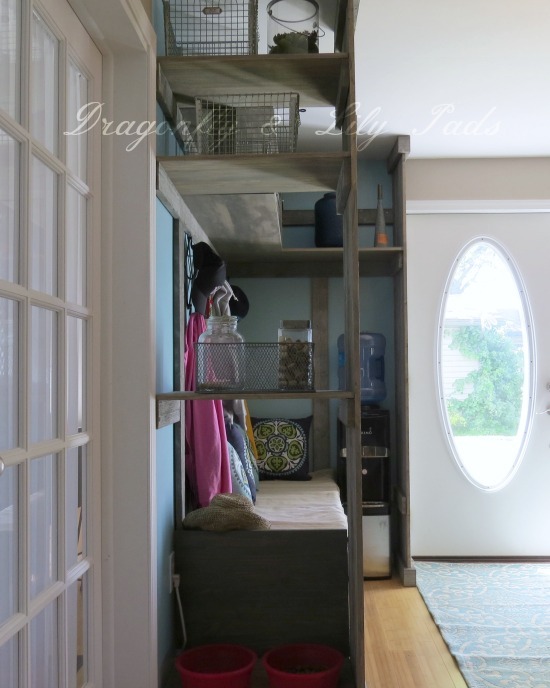 This new area of our home includes the design I shared on the first post titled The One Room Challenge. 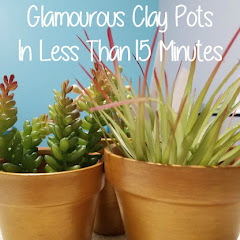 Please click on the title to see where this project started just a few short weeks ago. To brighten our entry we painted a beautiful shade of aqua behind the entry storage area. The water cooler no longer greets you at the front door. Yippee! 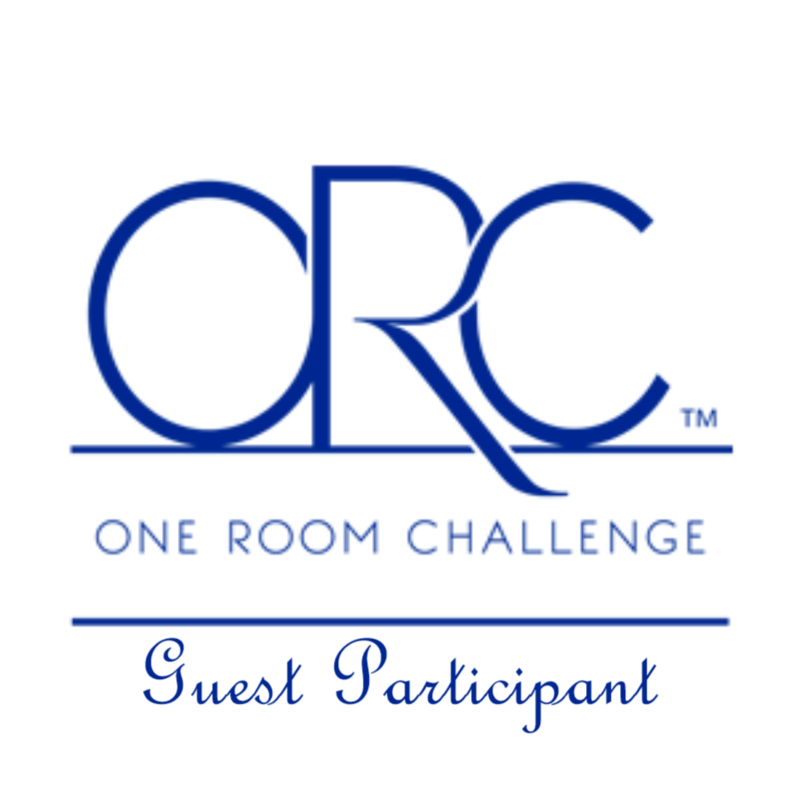 The One Room Challenge Week Three will show you a comparison to how the space looked before and after. As with many projects, available materials and time made a few small changes in the overall plan. Cricket has her own space in the entry. 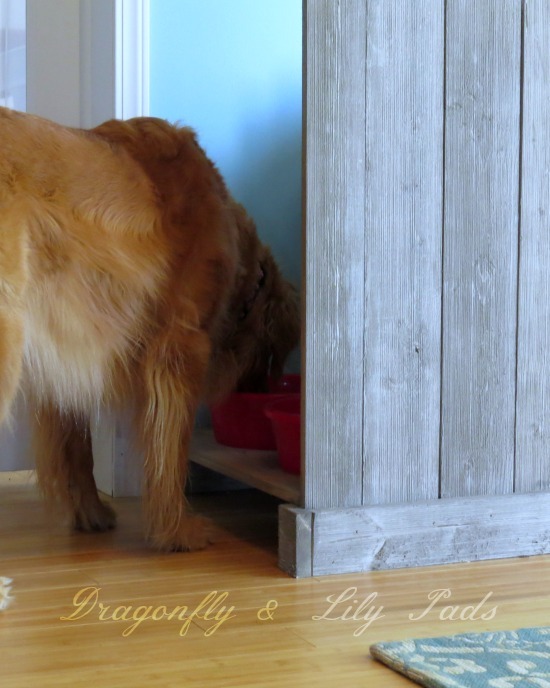 Her dog bowls and treats will be easy to reach for humans. Cricket was kind enough to show us she was hungry just in time. She is so camera shy! The One Challenge Week 4 Progress was another trip to the lake. I know you feel very sorry for me. One of the hardest parts was trying to keep Cricket entertained while she was really wanting to fish in the lake and go for walks. She did not sign-up for the challenge. The recycle drawer holds cans, glass and paper. Choosing a handle for the drawer was the last piece of this build. Whew! Each container pulls out to take to the recycle bin. This fabric has been sitting in my stash for a couple years. I went to buy more fabric but my heart wasn't in it. I started shopping at home, realizing I had all the fabric I needed. 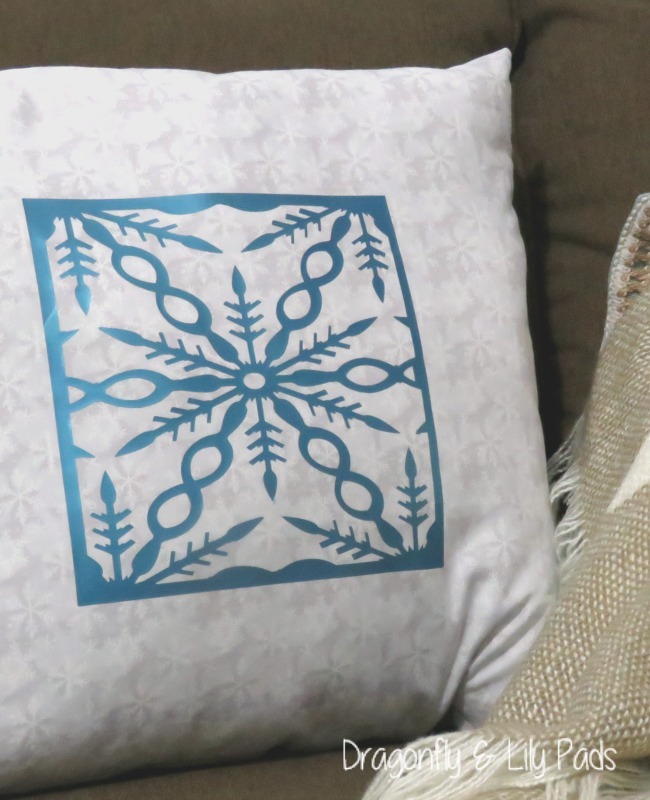 This cushion is two sided with a second fabric which is a neutral for the whole house. Each room has curtains made of this wonderful canvas bought at a huge discount on Christmas Day at Calico Corners. The Lake Time art was made our first year in our lake home from a clock purchased at +Tuesday Morning. There is a bin for flip flops near the door. 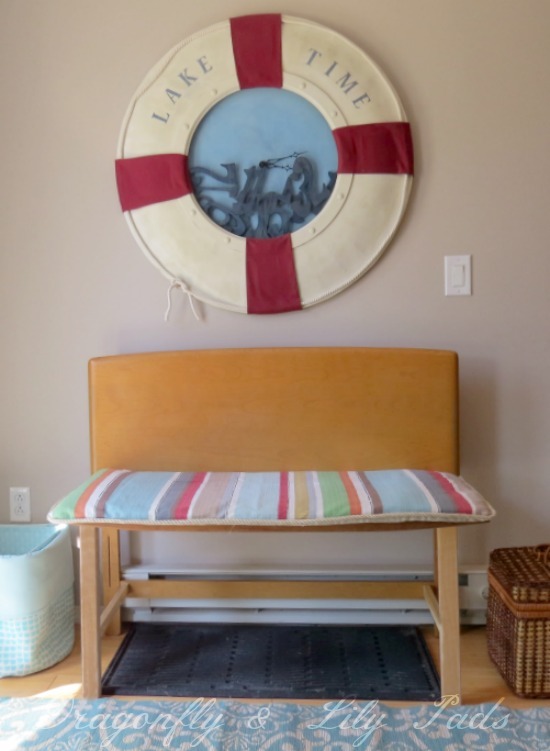 This photo shows the cushion flipped on the bench made from the head and foot board of a twin bed. The light fixture changed from a notorious builder light. You all know what we call those lights!!! 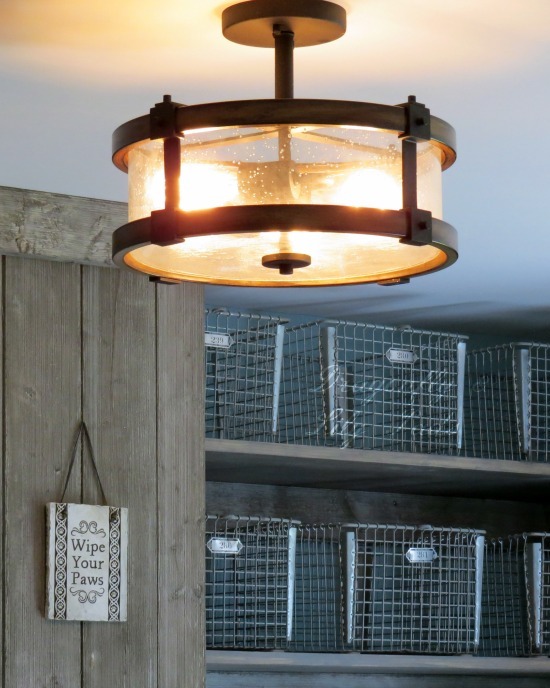 This fixture was purchased a +The Home Depot.The vintage gym locker are from the middle school my sons attended. They were throwing them away. Yes!I snagged everyone of them and Prince Charming is thrilled to be using some for a real purpose. Cricket is back to invite you over any time. Just remember to Wipe Your Paws! Thank you to Calling It Home and all the the sponsors including House Beautiful for working with the Featured Designers. In Six weeks more than 200 rooms 1200 blog posts and incredible ideas of design. You will find the most creative design ideas and trends by following this event. 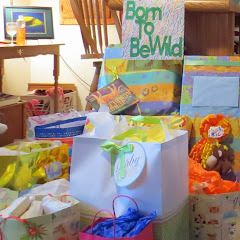 Darlin's this has been a challenge I have enjoyed while facing too many life events to count. Please let me take a moment to thank my family personally for helping in me. As I said on Instagram it has been all hands and paws on deck. To Prince Charming, A & N along with my furry girl. Thank you from the bottom of my heart. Please join me on the Social Media below. I love connecting with the very people I am talking to on D&LP. You are special to me which is why I call you Darlin'. My Grandma always called me that and it made me feel like I was the only person in the room. I want you to know that is how I feel about each one of you. You are not my reader but, you are my Darlin'. 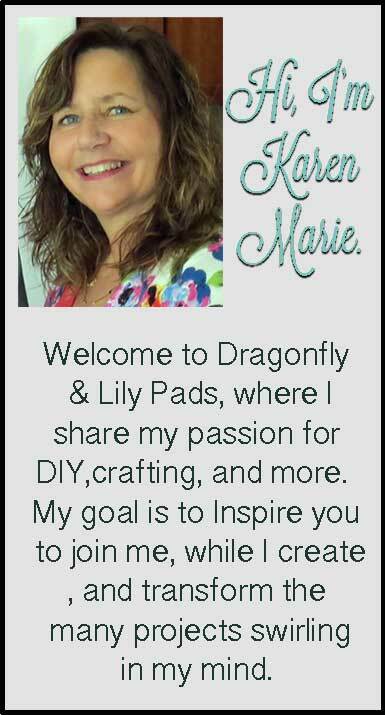 A very special person I write to inspire to try DIY and talk too. Wow, so much storage space! Looks great. Free vintage locker with a personal history, for free! You go girl! Love this! 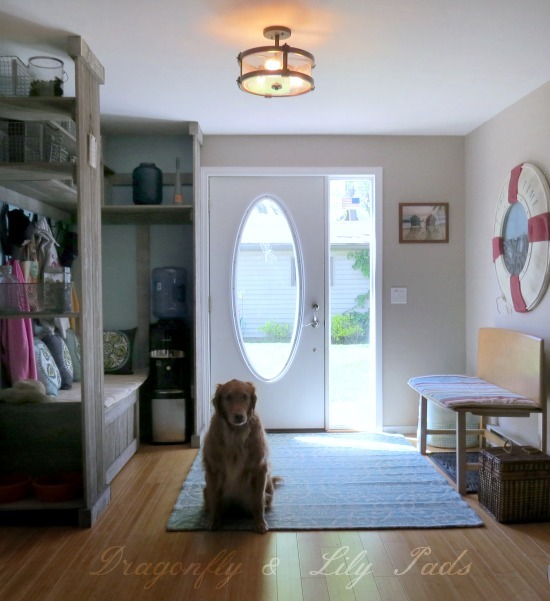 Great job Karen.It looks fantastic and soooooo appropriate for a lake home. 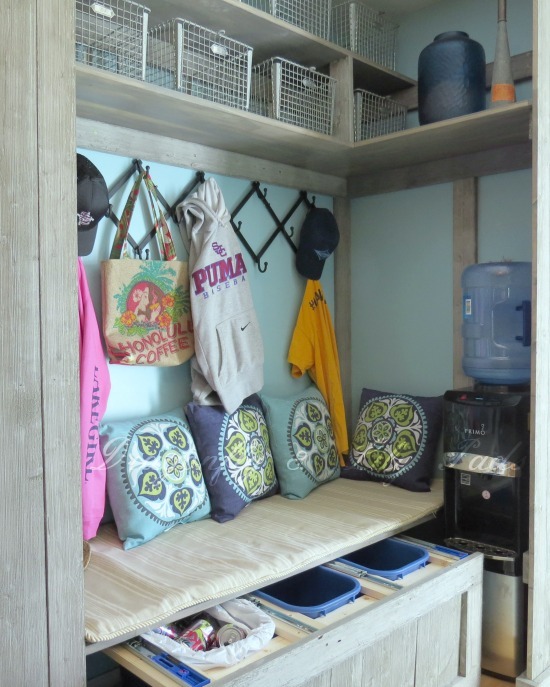 Love how you incorporated the water cooler and dog bowls into your storage design--kudos, girl! Karen, this looks so great! I love all the storage! It looks awesome Karen. I would love to have the links from each each week to see the changes as they came along. You have really impressed me with what you have done and your photography has really improved! You go girl! 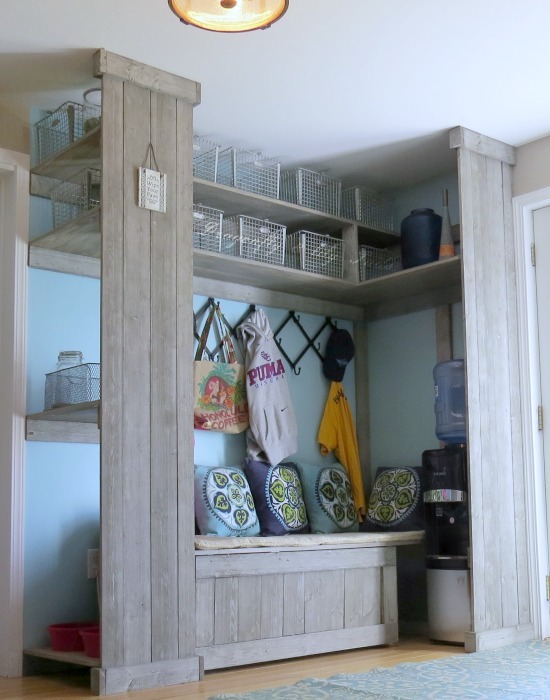 That built-in cabinet/storage/bench is just AWESOME Karen! You've thought of everything! Pretty and functional! Congrats and CHEERS to us for another room done!